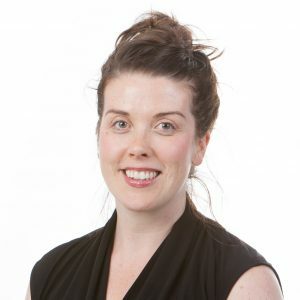 Kathryn joined the Council in 2017 as a Leader with the Health System Improvement team, and in 2018 she joined the Patient & Public Engagement team as Provincial Engagement Leader. Prior to joining the Council, Kathryn worked in diverse roles in health care throughout the province. She is a registered dietitian and epidemiologist with a particular interest in health care delivery through a social determinant of health lens. She is also interested in deepening her understanding of what it means to provide patient- and family-centred care and how best to deliver it, particularly in the geriatric population.